Lovely, fully updated home in a desirable neighborhood. Beautiful newly stained wood floors. New Plush Nylon Carpeting. Remodeled Bathrooms. New Appliances. Open, light and inviting. Large fenced in yard. A perfect place to call home. Close to schools, shopping and activities. 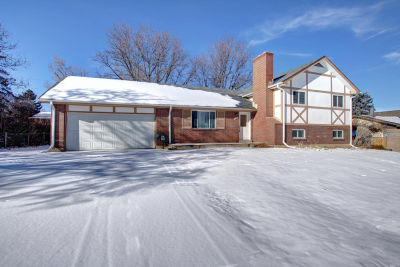 Come see the beauty located at 6801 S Downing Circle West, Centennial CO 80122.